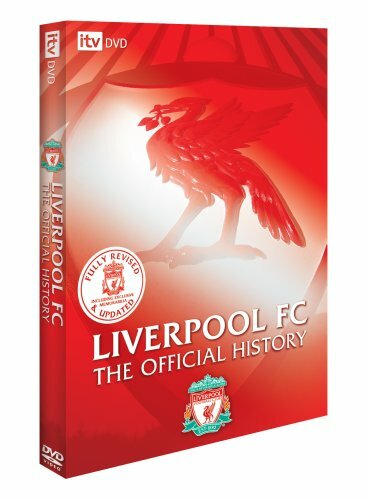 The official history of Liverpool FC which follows the club's achievements from its formation in 1892 through to the summer of 2007. Released in 2007. Total length: Approximately 200 minutes. These Terms and Conditions govern use of GOFOOTBALL website located at the domain name www.gofootball.co.za. By accessing and using the Website, the User agrees to be bound by the Terms and Conditions set out in this legal notice. The User may not access, display, use, download, and/or otherwise copy or distribute Content obtained on the website for marketing and other purposes without the consent of the Provider.Electronic Communications By using this Website or communicating with the Provider by electronic means, the user consents and acknowledges that any and all agreements, notices, disclosures, or any other communication satisfies any legal requirement, including but not limited to the requirement that such communications should be in writing.